October 13th 3033, 208072 Tor. The Hell Knights sent another raiding party to raid the Imperial House Mining Company operation located on 208072 Tor. 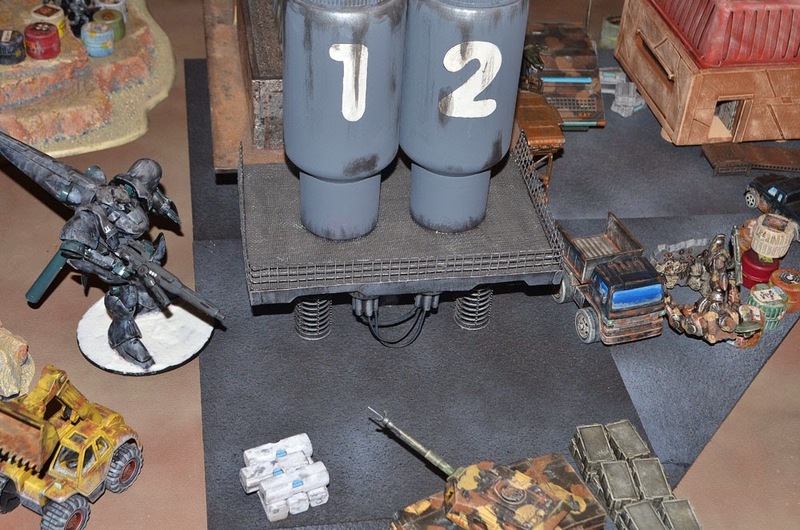 The Grau Legion of the Jovian Imperial legion defended the base with heavy infantry and a scout battlemech. 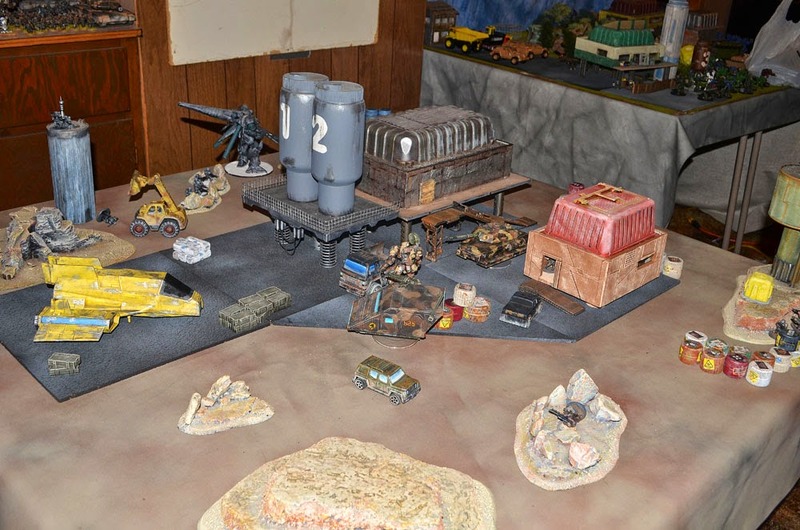 The Hell Knights brought a squad of veteran troopers, a squad of scouts, a light transport, a light tank, and a battlesuit mech as well as a sniper. 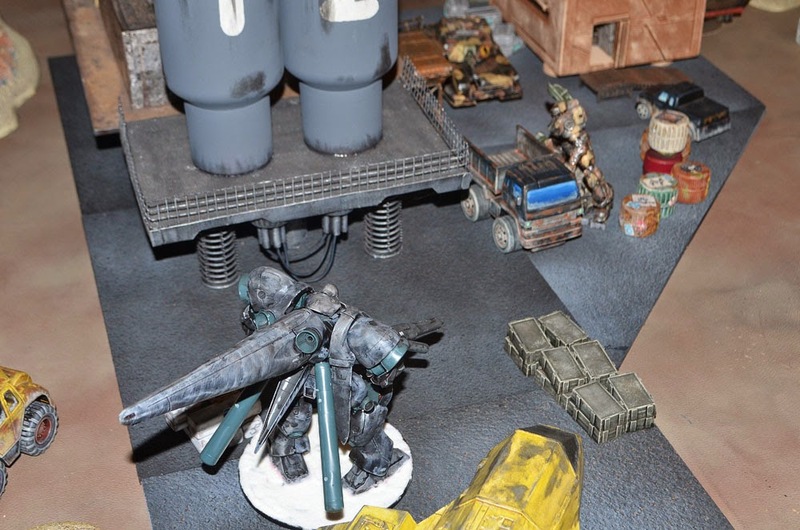 The Jovian mech quickly jumped from behind cover and killed the mercenary sniper. Despite having excellent cover and camouflage the shear amount of firepower was simply too much. The hell knight battlesuit and vehicles pushed forward and killed one of the Jovian troopers from their heavy weapons team. The Jovian Mech and the Hell Knight battlesuit traded fire and the mercenary suffered light damage. 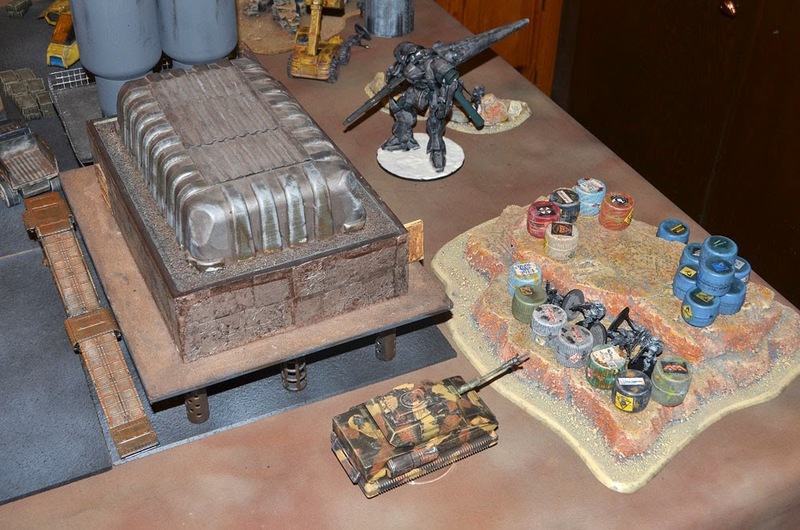 Another trooper from the Jovian heavy weapons squad was killed by the Hell Knight light transport which then sped away into cover behind a building. Again the Jovian mech engaged the Hell Knight battlesuit. This time the Legionnaire was able to destroy the mercenary. The Hell Knight light tank moved forward firing at the mech and damaging it but not significantly. With the battlesuit down the Jovian mech got bolder. 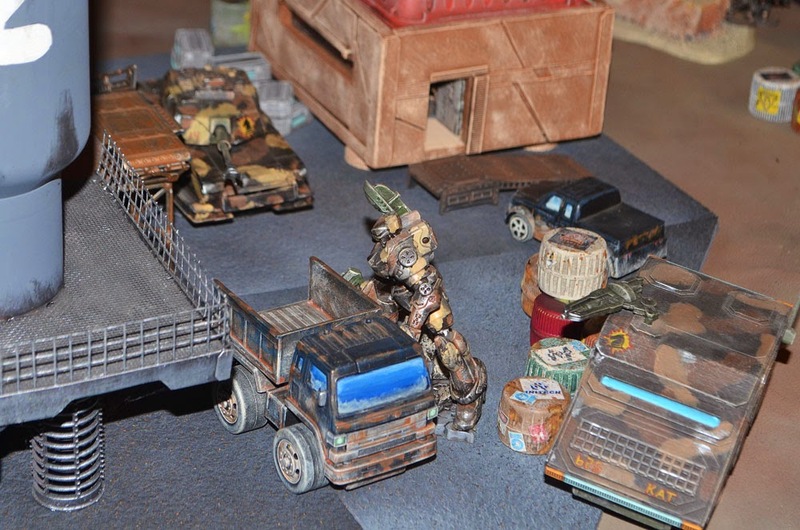 Moving farther forward the Legionnaire destroyed the Hell Knight light transport. The mercenary tank fired again at the mech doing a bit more damage before withdrawing. 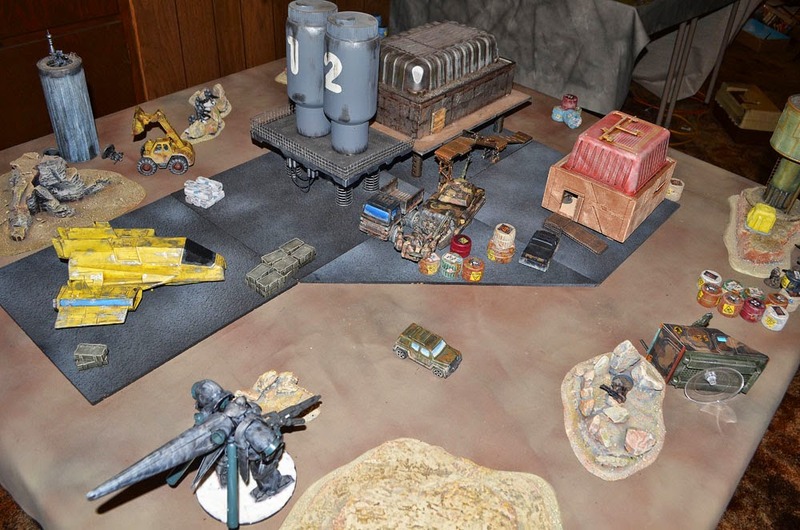 The Hell Knight light tank swung around and engaged a unit of Jovian heavy troopers who had just suffered two casualties from the scout squads grenade launcher. The take scored another kill but was not able to wipe out the squad. 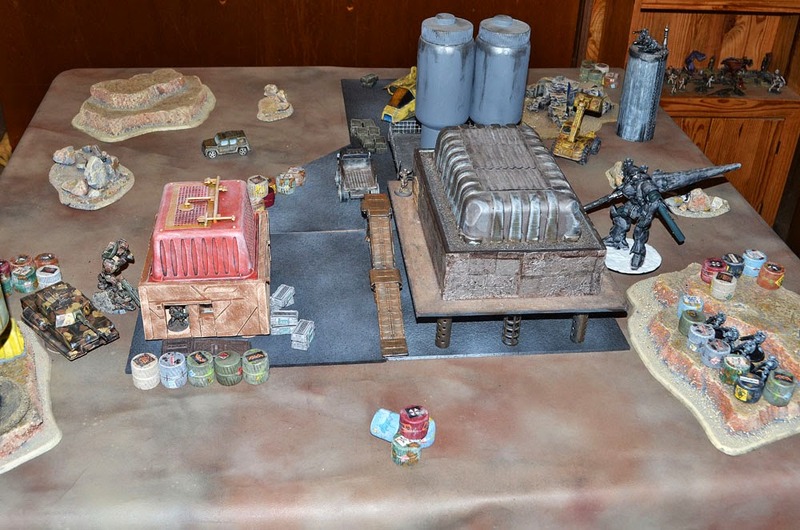 A mercenary assassin hiding in the elevated building attempted to engage the unit but was shot down in a hail of bullets by the other Jovian infantry unit that was guarding the door. 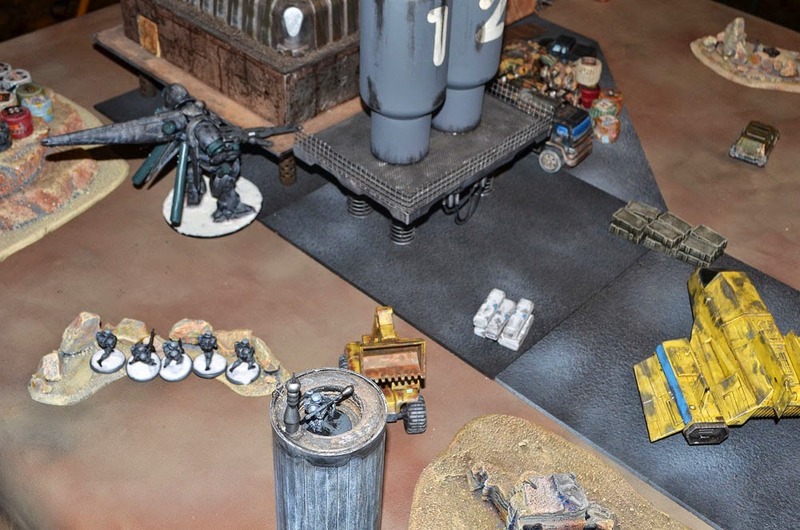 Having lost their leader, a sniper, a scout, an assassin, and their transport the Hell Knights were forced to withdraw empty handed.